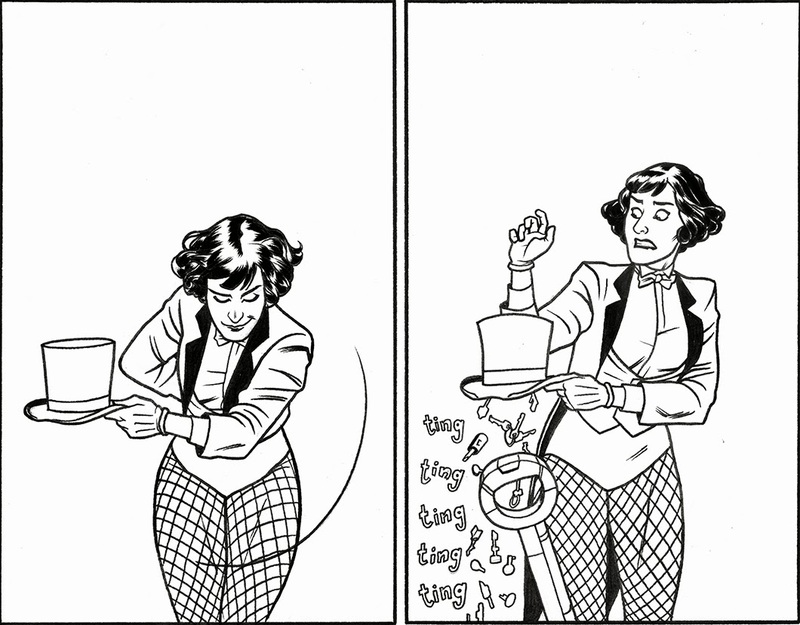 As it turns out, my original graphic novel, Black Canary and Zatanna: Bloodspell, written by Paul Dini is coming out in a mere 11 weeks (on May 21st)! To gear up for that, I thought it'd be neat to post a series of small sneak peeks of the book from week to week. Above is our first resaet -- excuse me, teaser. Enjoy! More coming next week! Until neht! I love her cute hairdo! So excited for this to finally be released!